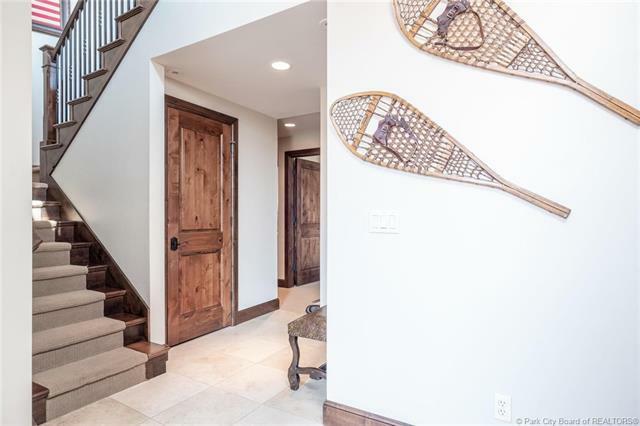 Arrive at a luxurious ski accessible TURNKEY fully furnished townhome with 4 bedrooms and 3 full baths. 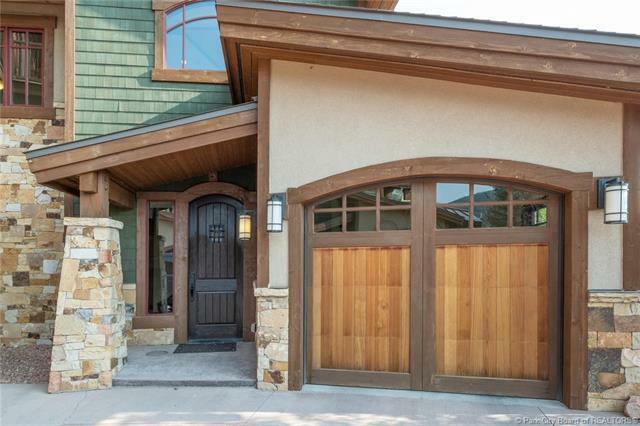 Located in the exclusive Fairway Springs Ski and Golf Villas. You will only be 3 minutes from the corner to the Frostwood Gondola and the Spa at the Waldorf Astoria. Cook-happily-ever-after with relaxed entertaining in this easy to love kitchen with furniture-quality Alder wood cabinets. Enjoy the extensive long breakfast bar which is ideal for a gathering spot. 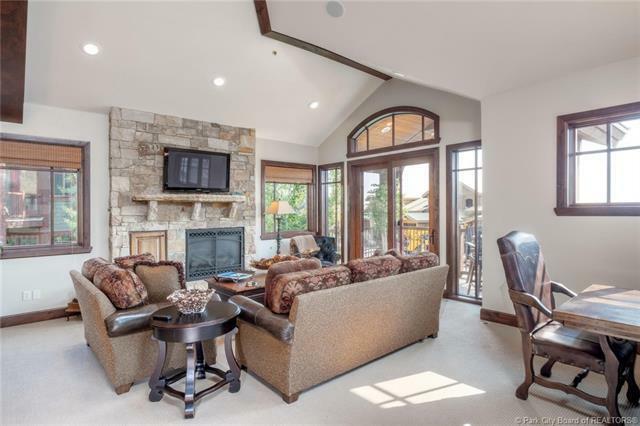 The bright and beautiful great room brings family and friends gathering around the towering hearth stone fireplace. 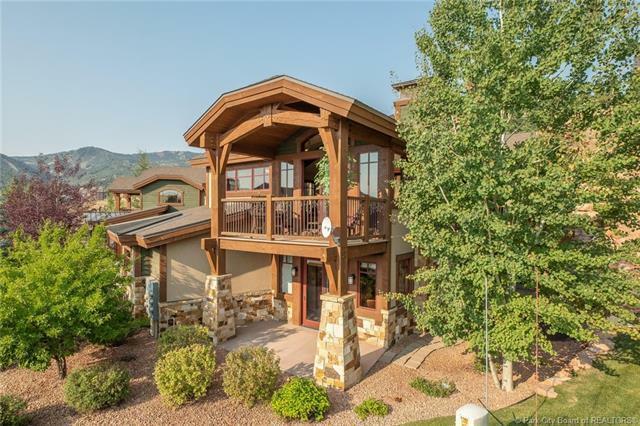 These 11 feet ceilings with mountain contemporary beams provides a rich character stunning style. A private sparkling exterior hot tub awaits you after a full of skiing, golfing and hiking.ENJOY, ultimate luxury in open spaces with panoramic views!